CORPUS CHRISTI, TX, USA – The Port of Corpus Christi Authority is pleased to announce the hire of Kresten Cook as Director of Operations, and Kent Britton as Financial Controller. These positions are essential for ensuring the port remains on track in its long term strategic mission and continued emergence as the energy port of the Americas. 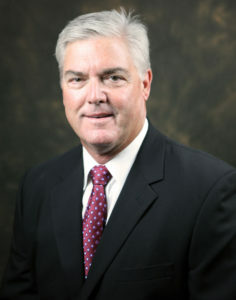 Kresten Cook will fulfill the role of Director of Operations at Port Corpus Christi. Through a fastidious and far reaching search in fulfilling the role of Director of Operations at Port Corpus Christi, the port has selected a candidate with a long history in Corpus Christi. Kresten Cook brings a depth of experience and knowledge of operations through his long standing role at the world’s largest helicopter repair facility, the Corpus Christi Army Depot. Mr. Cook began his career at the depot as an Industrial Engineer, served as Chief of Business Development, Director of Engineering Services, and finally held the role as the Deputy to the Commander in the most senior civilian executive position managing over $1B in annual workload revenue, over 2.3 million square feet of facilities, and more than 5,400 personnel. Kresten Cook holds a Masters in Strategic Studies from the United States Army War College; an MBA from Texas A&M University, Corpus Christi; and a BS in Industrial Engineering from the University of Houston. Additionally, Mr. Cook is involved in numerous community organizations and advisory boards. In achieving the vision of being the Energy Port of the Americas Port Corpus Christi continues experiencing tremendous growth with increasing budget and revenues. The position of Financial Controller is an indispensable role necessary for the fourth largest port in the United States. 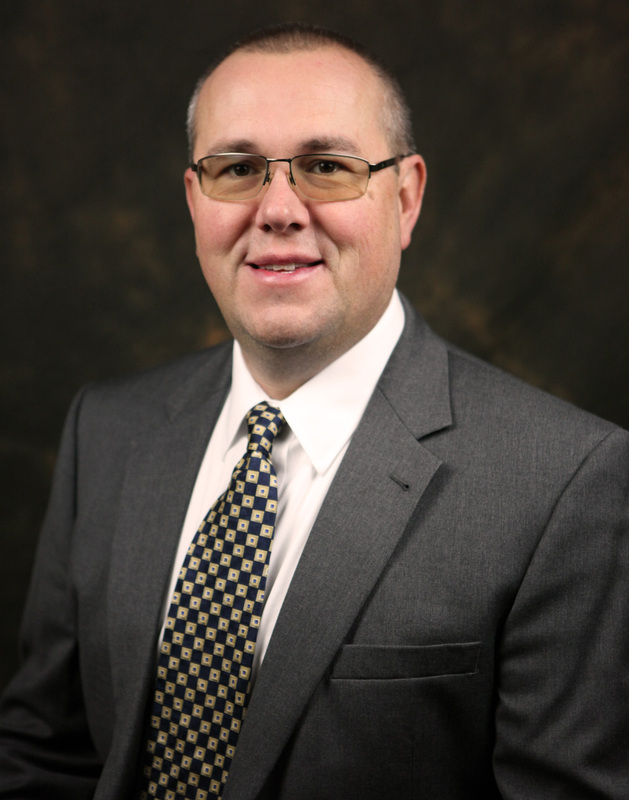 Kent Britton was selected for the role of Financial Controller, a new position at the port. Kent Britton brings extensive experience in accounting and administrative functions to Port Corpus Christi. Career experience ranges from trader and controller positions at the world’s leading integrated aluminum company, Alcoa; Director and Vice President designations at Blackbaud, Inc, the leading global provider of software and services for not for profit organizations; and Chief Financial Officer for the Sherwin Alumina Company. Kent Britton is a Certified Public Accountant (CPA) and holds a Bachelor of Science degree in Industrial Management from the Georgia Institute of Technology. At Port Corpus Christi our most important resource are the people who move our port. As we continue to achieve our vision we will continue the tradition of hiring top talent, and supporting a sustainable future for South Texas.